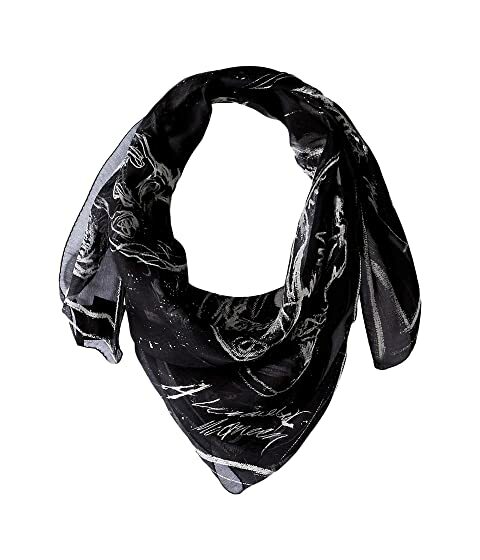 Accessorize like a fashion icon in the Alexander McQueen® Graffiti Scarf. We can't currently find any similar items for the Graffiti Scarf by Alexander McQueen. Sorry!